The iconic Burgundian house of William Fevre is now producing top quality wine in Chile. The project focuses on making wines from two major and diverse regions, one in the mountainous Valley de Maipo DO and the other in the southernmost Valle de Malleco DO. The Little Quino wines are produced with grapes from the dry land of Valle de Malleco, at the southern end of the Chilean wine country, where a few wineries started producing fruit barely a generation ago. The hamlet is Called Quino, an indigenous word meaning “between two rivers”. These reddish volcanic soils are splashed with big alluvial stones and a high content of clay. Temperatures are low and rain precipitation beyond 1000mm, climatic characteristics closer to Burgundy than the warm Central Valley of Chile, giving crispy acidity and lower alcohol. Fresh lemon, lime and floral aromas. 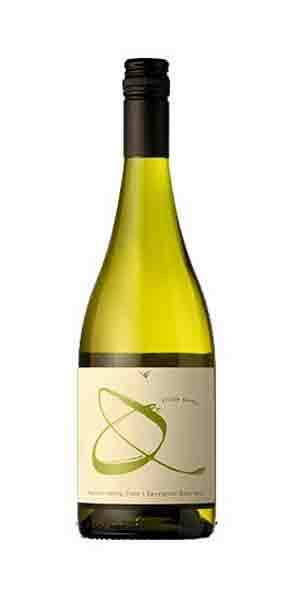 Citrus and tree fruit flavours, vibrant acidity and clean minerality on the palate.